The Norwegian Elkhound was a bit more popular in the past. It is a medium sized dog with a very long coat. In its past, the breed was used as a hunting dog in northern climates but in today’s modern world, is primarily a family pet with a lot of energy and stamina. They might be boxy like animals but they are physically very strong dogs. This breed is also used to pull sleighs in Northern Europe! 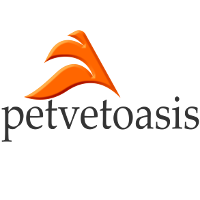 Where a breed of dog originates should give you the indication of what type of environment a particular breed of dog will thrive in. The Norwegian Elkhound originated in Norway; a country in Northern Europe associated with a cold, snowy climate! The breed loves these conditions. I remember from my days of practicing during the long, cold Ohio winters, that the Norwegian Elkhound would bound out of the car and roll around and play in whatever snow cover was available! Of course, it would than come in my front door and shake snow all over the reception area! At least, most of them were happy to see me. 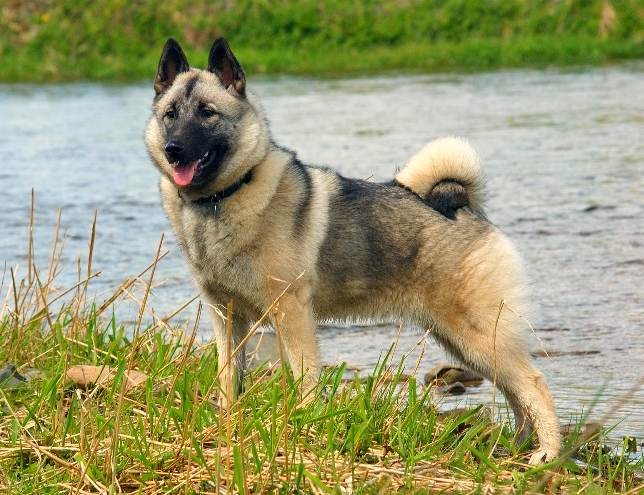 The Norwegian Elkhound is a loyal dog and great with children. They are very protective of their human family. The only drawback with the breed is their long coat. It is not actually a bother but a maintenance issue. During the winter, the coat thickens to keep the animal warm. Come late winter (March), the winter coat sheds like crazy. Owners could brush the dog every day and have enough hair to spin and make a 100 sweaters! However, if work is put into the coat, the Norwegian Elkhound is a beautiful sight to behold. A lot of people will shave the Norwegian Elkhound down in mid spring and let it grow out that summer and fall. I don’t know of any specific medical condition associated with the Norwegian Elkhound. They are energetic but make a fine family pet for those that have time to groom and exercise the animal. Learn more about the Norwegian Elkhound at Animal Planet’s® Dog Breed Selector.